The leadership of the Alliance for Women in Media Foundation (AWMF) announces that Judy Woodruff, anchor and managing editor of “PBS NewsHour,” will be honored with a Lifetime Achievement Award at the 43rd Annual Gracie Awards Luncheon. 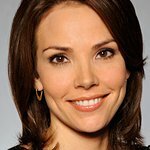 Hosting the luncheon will be another television news veteran, Erica Hill of CNN. 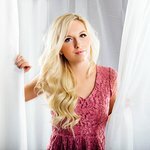 The annual Gracies Luncheon honors the accomplishments of local and student women in media & entertainment and takes place June 27 at Cipriani 42nd Street in New York City.